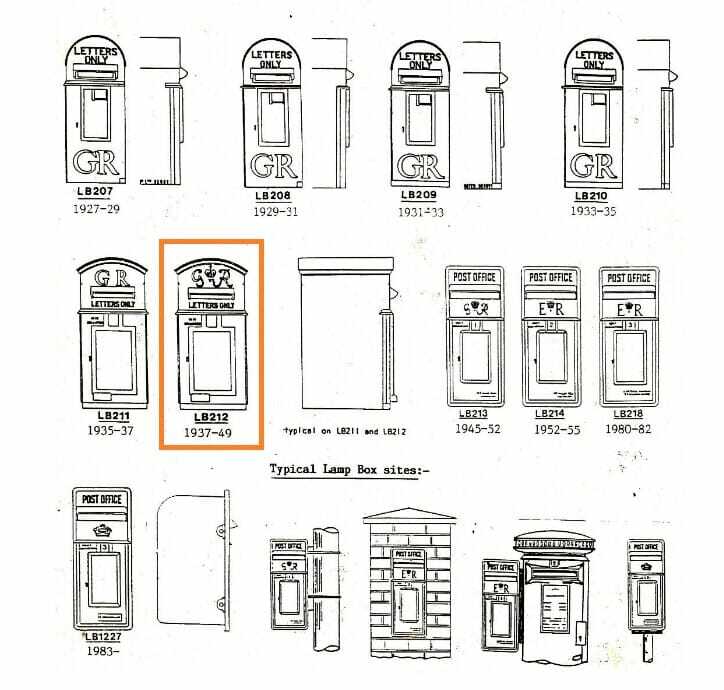 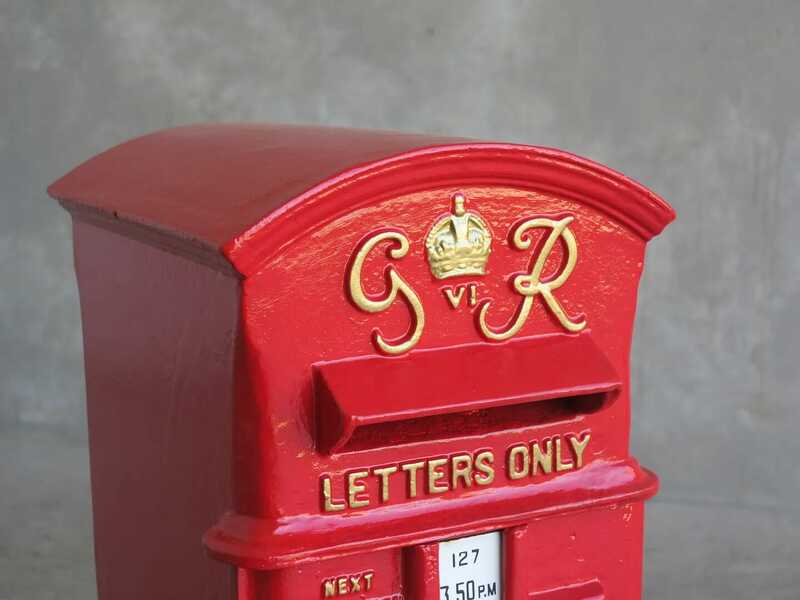 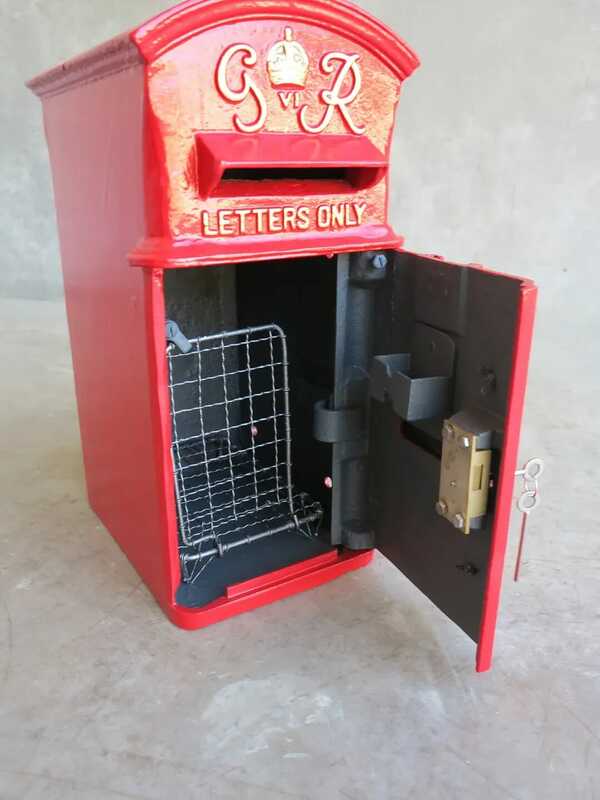 Excellent fully refurbished original post box - Completed here by hand at UKAA to our very high standards. 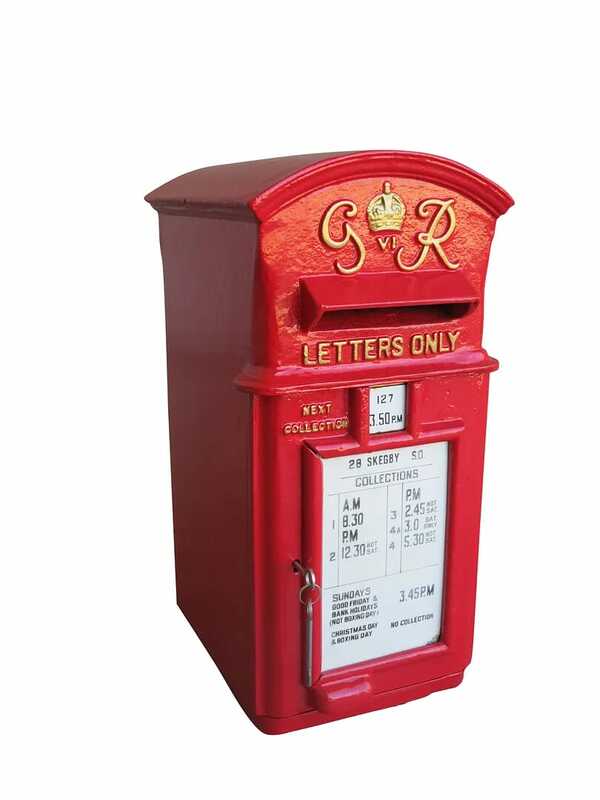 This is a LB212 Circa 1940 - Painted in Post Office Red with Gold Lettering. 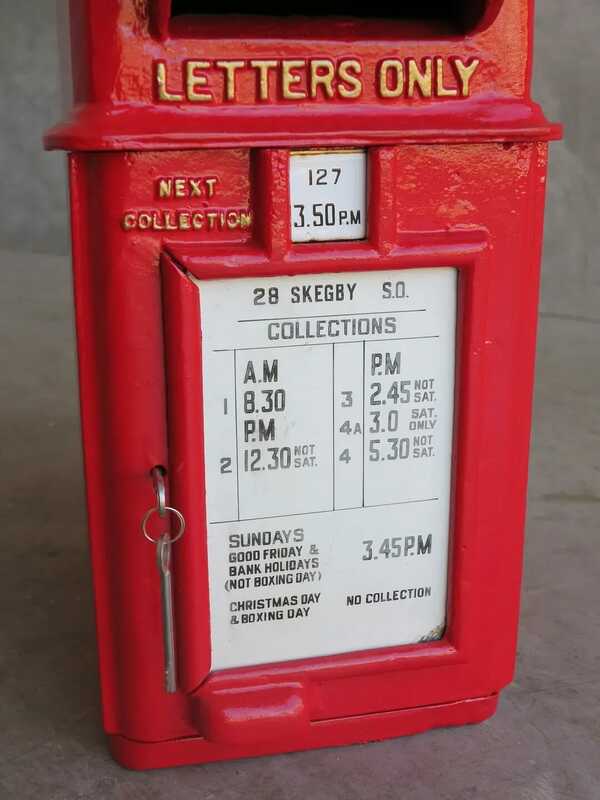 Fitted with the original Chubb lock, 2 x keys, enamel plaque, cage, tab and collection box. 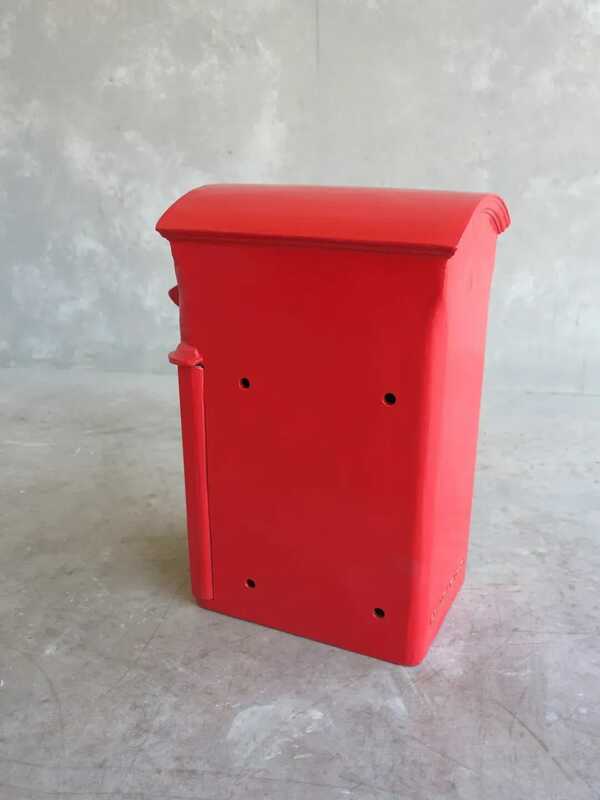 The overall size is 20½" tall x 10" wide x 14½" deep. 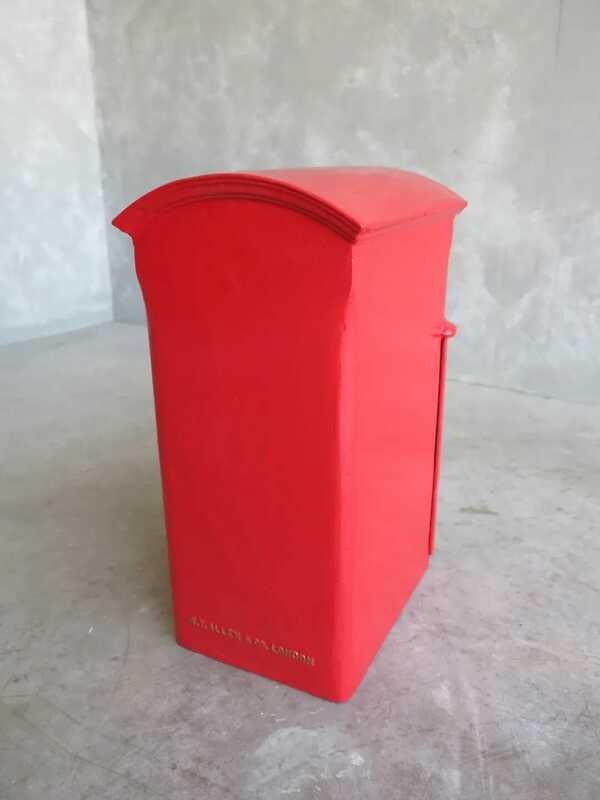 We also send some touch up paint with the post box. 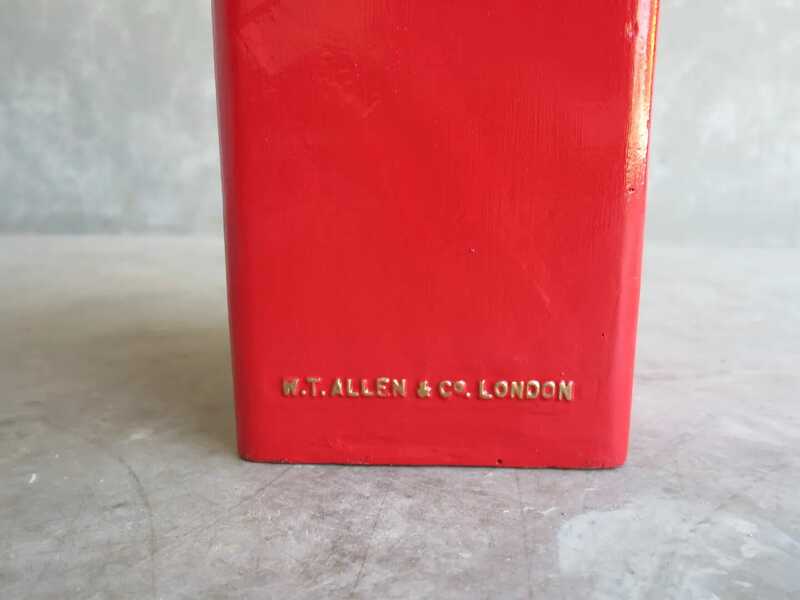 The box was made by W T Allen & Co London.